Stella Peony Eau de Toilette new for 2018 captures the radiant energy of a blooming English garden. 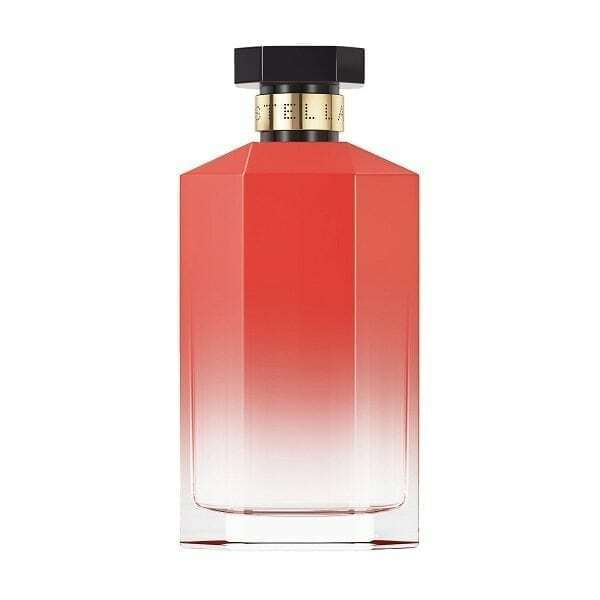 This beautiful fresh, floral women’s perfume combines aromatic pink peony with sensual amber and an interesting hint of black pepper. Known for its fresh, yet delicate scent, peonies have a rose-like quality evoking the scent of a freshly-cut bouquet. Understandably the most predominant note is Peony and has exceptional staying power for an Eau de Toilette. 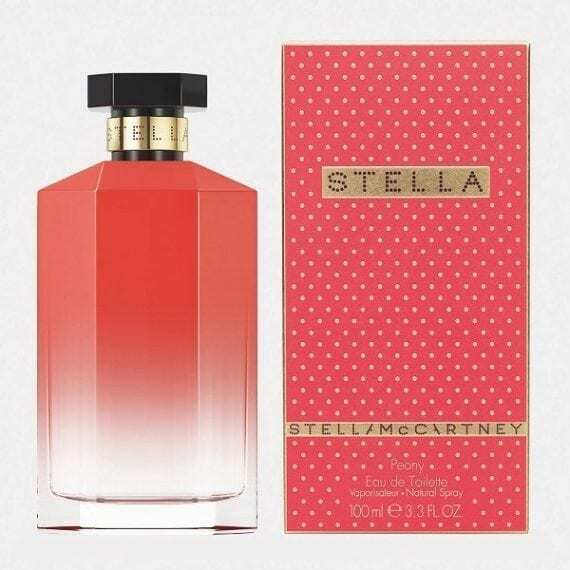 Available to buy here at Scentstore in a 30ml and 100ml Eau de Toilette Spray for women. Pure Peonies, I absolutely love it! It makes me feel sunny and happy when I wear this fragrance. I really apprreciate a pure floral fragrance so this is perfect for me.